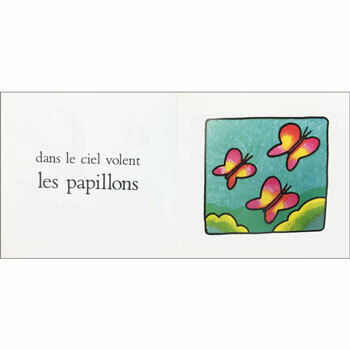 A simple story in French to celebrate the arrival of spring. L'hirondelle (the swallow) has returned and enjoys lots of springtime activities. 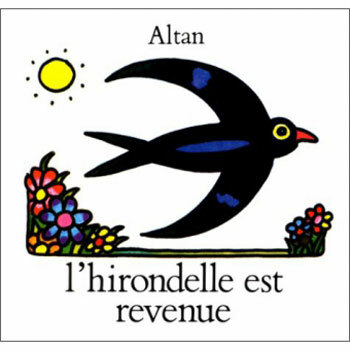 L'hirondelle est revenue is written entirely in French as it is aimed at native speakers. However it is very simple with just a single sentence per page.